"Back-to-School" season can be exciting, as we find great deals on those much needed homeschool essentials. Back-to-School can also be bit of a challenge, as it clearly highlights our different lifestyle. 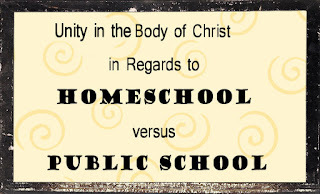 Whether you feel called to homeschool for faith reasons, or you just recognize it is what is best for your family, it is important to remember this is lifestyle. Even if you only plan to homeschool for only a year, it goes against the mainstream and changes more in your life than you first realize. Having a different lifestyle from others can be just plain hard sometimes, especially if you struggle with insecurity. During this time, I must remember that Back-to-School is a retail season. Just like every other retail season in America, it will come at us from all sides. We will see those cute new backpacks as we grocery shop, and our news-feed will start filling up with smiling kids in their new gear on their first day of school. I must remember that it is the advertiser's job is to create a "want" where there wasn't one before, making back to school as appealing as possible. Don't get me wrong, and I wish all the happiness on those smiling faces getting on buses with their new clothes and backpacks! That said, most of us don't buy our kids the new shiny back to school lunchboxes and new uniforms. We spend hours making copies and sharpening pencils, and in my case, trying to get my kids to change out of their pajamas to get a "first day of school" picture at 4:30pm...or sometimes the 3rd day of school! The biggest emotional challenge I face during Back-to-School season has nothing to do with sale on glue sticks, but how it subtly shifts some of my friendships. The conversation in my group of friends changes, from summer fun to their kids' classroom assignments. My public school friends will change their routine again, and our friendships again change. They attend Daytime Bible Studies, meet for Starbucks after school drop-off, and discuss PTA issues. There is NOTHING wrong with their routine, but we have less in common and less time together during this season. 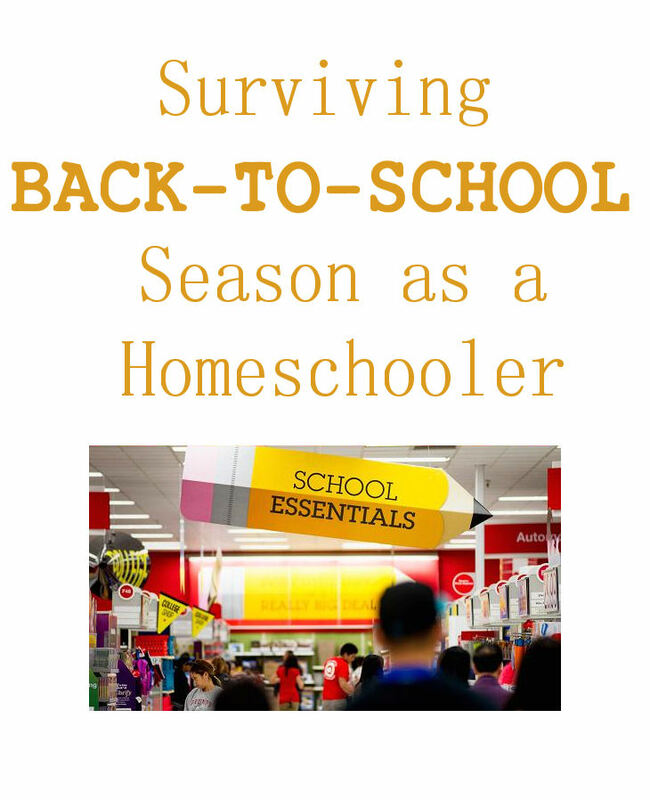 More than any other time of the year, Back-To-School Season highlights that I have a different lifestyle than many of my friends. And that is OK. I still love them, and they love me. We have a different routine, but we do not have a different end goal. We all love our kids, and we all want them to be the best version of them they can be. 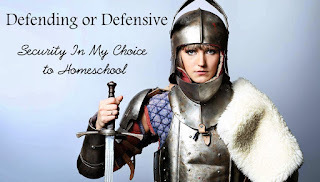 I am challenging myself NOW not to become defensive. I am also praying for compassion for those public school friends who also become defensive in response to my choice to homeschool. One practical way I am committing to celebrate the back-to-school time will be to pray for each of the children that show up on my news-feed in their brand new backpacks. I want to pray for their teacher, their parents, and their school year. My boys may one day marry one of these beautiful public school girls, or become best friends with a public school boy. I must stop looking at my own insecurities, and look at the amazing children who will change our world one day, public school and homeschooled alike. Oh this is such a good reminder for me! I am so glad it could help someone else!